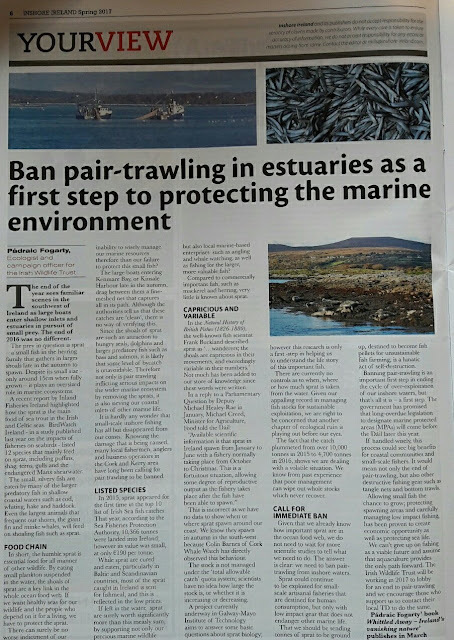 In the case of the river Ewe and Loch Maree system, the installation of a fish farm in Loch Ewe correlated with the decline of what was once the worlds premier destination for sea-trout in the world. 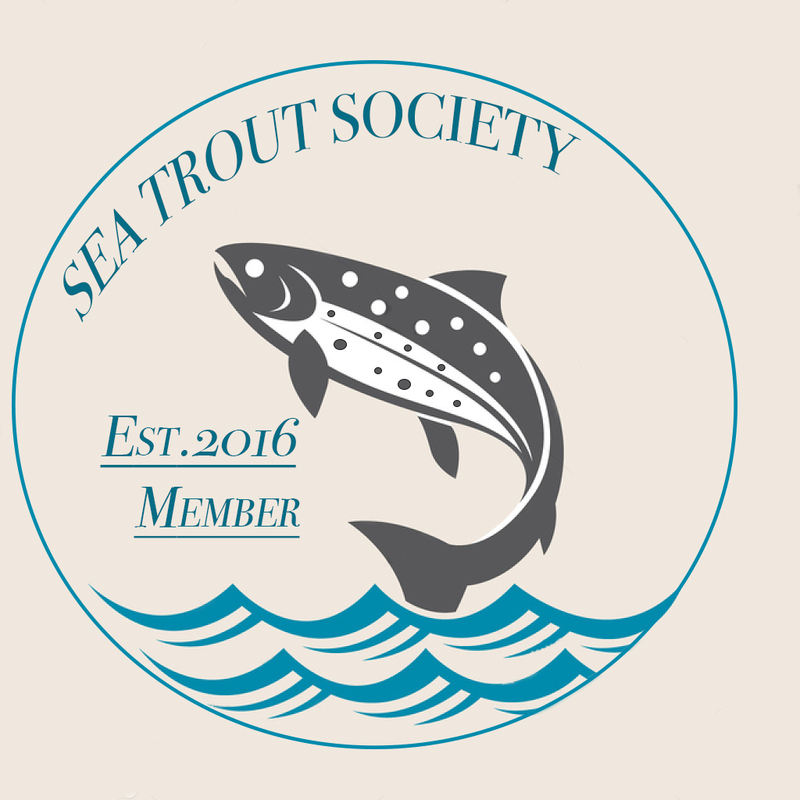 Not only have we lost the sea-trout, but almost all the jobs its supported. This is the story of the demise of Loch Maree.